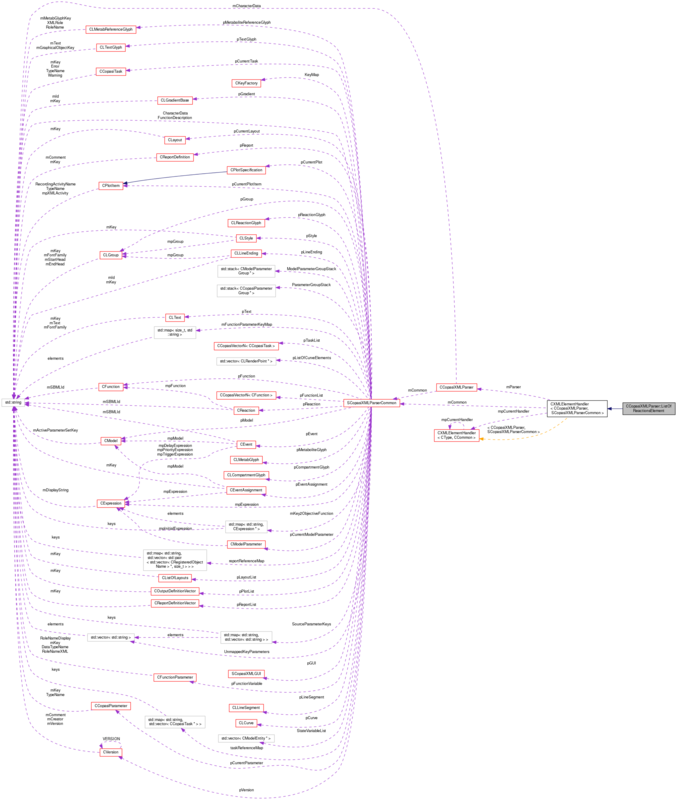 Definition at line 1202 of file CCopasiXMLParser.h. Definition at line 1210 of file CCopasiXMLParser.h. Definition at line 3634 of file CCopasiXMLParser.cpp. Definition at line 3639 of file CCopasiXMLParser.cpp. Definition at line 3686 of file CCopasiXMLParser.cpp. Definition at line 3644 of file CCopasiXMLParser.cpp. 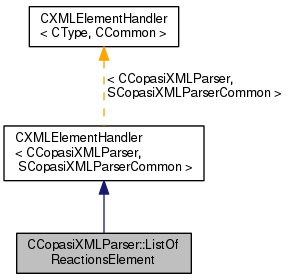 References CCopasiVector< T >::clear(), CCopasiMessage::EXCEPTION, CModel::getReactions(), CCopasiXMLParser::mCommon, MCXML, CExpatTemplate< CExpat >::mParser, SCopasiXMLParserCommon::pModel, and UNKNOWN_ELEMENT.